With at the shuffling around with our rennos, little B will be moving to a new room which of course means we need to decorate it! As she has mostly all the furniture she needs I just want to make a few tweeks to suit her personality better. The two girls will hopefully be sharing a room in the coming months and leaving a spare room to use as a play room so I will be clearing out her room to make it a mostly sleeping space. I am also really hoping this will put an end to the evil little toys scattered over the floor laying in wait of my poor feet when I am checking on little B at night. 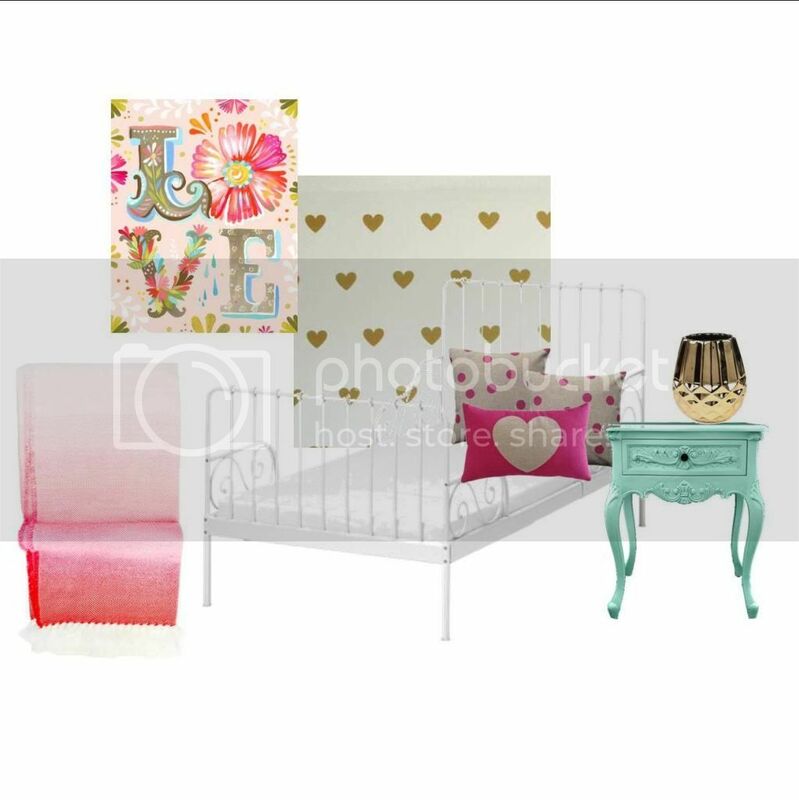 Little B is a very girly girl, despite my regular insistence that blue is a great colour she is completely pink obsessed and has been asking for her new room to be a pink princess room. 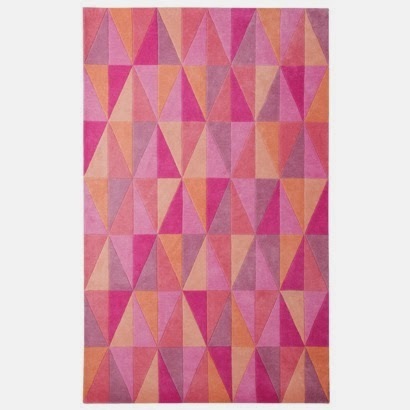 Sorry lovely but we wont be painting your walls in the lurid shade of pink you asked for but I am planning something along these lines..
As for a rug I LOVE this one but its from Target in the U.S of A and they wont ship it overseas even through a third party shipping company so it's a no go. Anyone seen one that is in AU or can ship that's similar?? I would love to know! 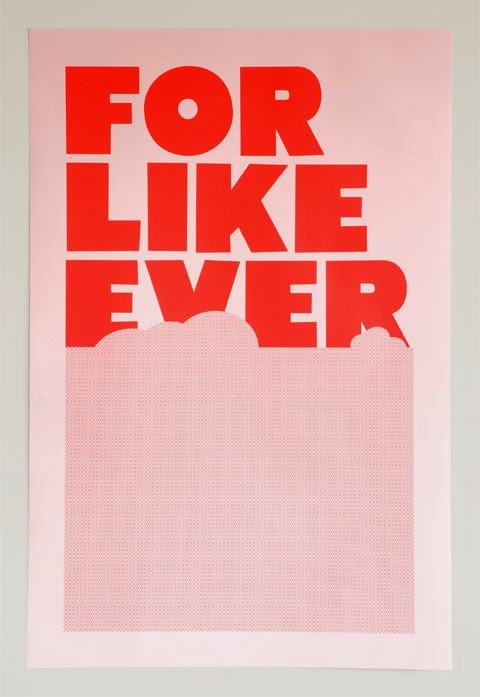 Then like a million or so others I adore this now famous print from Tracy Jenkins but I am not sure if I love it enough to pay $100 including postage for it (call me a tight arse if you will) You can find it here at super rural. She is so excited about moving and getting a new room I really hope she loves it. I can't wait to post some progress pictures of how it comes together.